We realize that not all trees blend well with human interaction goals and needs. Death or severe decline, stability issues, conflicts with buildings or other structures, and obstructed sight lines are but a few of the valid reasons to remove trees from areas of human population. While preserving your tree and nursing it back to health (when necessary) is always our goal, it is sometimes not possible. When we have helped you arrive at this decision, after exhausting all other options, Integrity Tree Care will employ the safest, most efficient methods to safely remove the tree without damage to your home, yard or community. As with any job in the tree care business, some are easier than others. 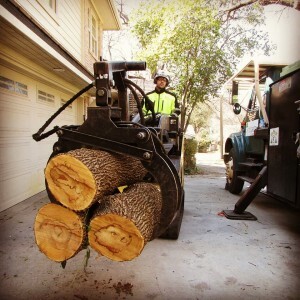 Certain tree-removal tasks are risky; remember, tree care is the third most-fatal occupation in the country, just behind logging and commercial fishing. But no matter what the challenge, the professionals at Integrity Tree Care will go out of their way to ensure the removal process is done efficiently and completed safely for all concerned. 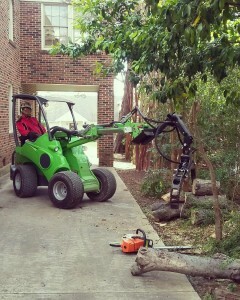 Do you have a need for tree removal service in Fort Worth, Dallas or nearby cities? We’re here to help! Our company has years of experience in tree removal, so contact us today to put it to work for you. Contact Integrity Tree Care if you’re interested in tree removal; we can tackle any job, big or small, with knowledge and professionalism. 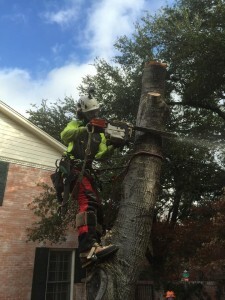 Our team also offers the highest-quality tree removal service in Fort Worth and Dallas, so give us a call at any time for these services. If you want to deal with professionals that know what they’re doing, you’ve come to the right place.